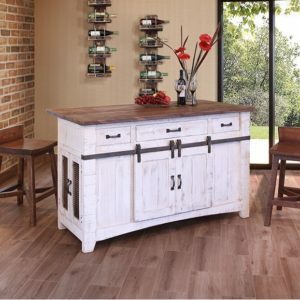 Kitchen Island by Whitewood Industries with over-sized top for counter height seating. 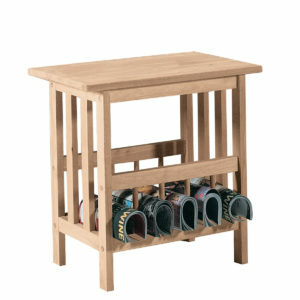 Great storage! 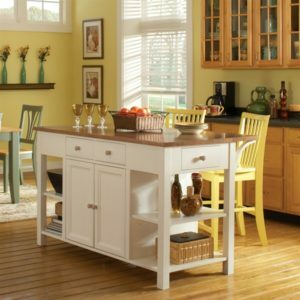 Made from solid Hardwood, this island is a cook’s dream! 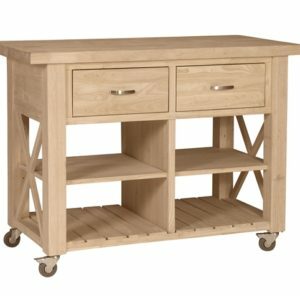 Featuring three deep drawers and an oversize top that can easily seat two. 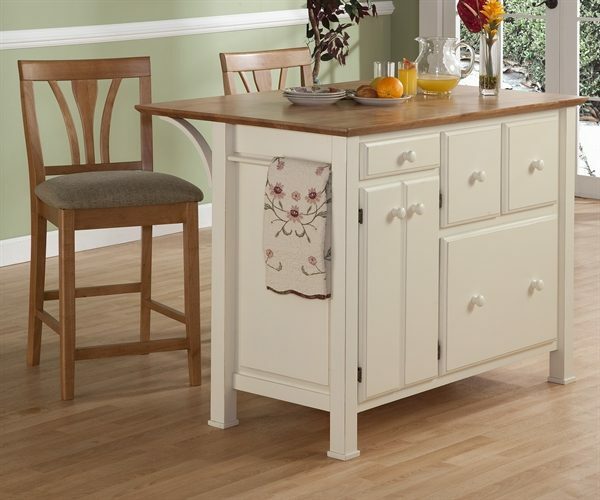 Top measures 48″long X 32″deep and 36″ counter height. 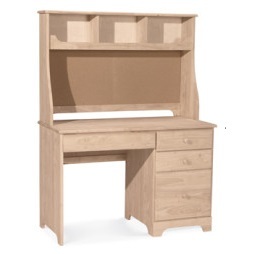 Priced unfinished and unassembled; custom finishing and assembly is available. 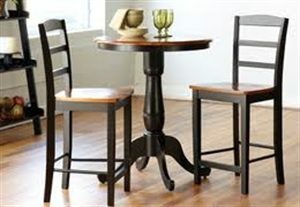 Call Goodwood Furniture in Virginia Beach for details.